How much time should I allow to visit the Mansion? While an average visit to the Bellamy Mansion site lasts around an hour and a half, you can tailor your time spent according to your interests and time constraints. Guided tours last about an hour; self-guided tours can be taken at your own pace. Once finished with your tour, feel free to revisit the Mansion, Slave Quarters, gardens and gift shop. The museum depends on a highly trained corps of volunteers to lead the daily tours. These docents receive extensive training by our volunteer coordinator and museum staff and are eager to answer your questions about the site. 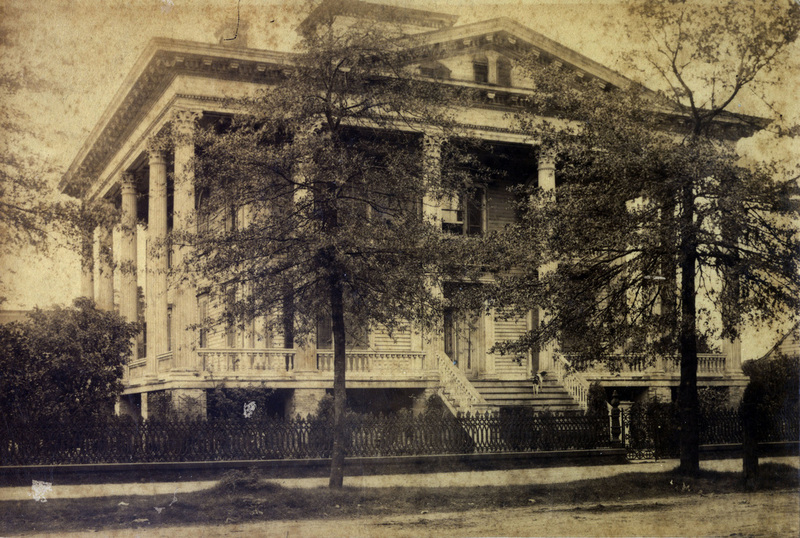 There are several reasons you will not find a substantial amount of furniture within the Bellamy Mansion. We are truly a museum in a house, rather than a house museum. Our mission allows us to bring in educational and performing arts events, as well as rotating exhibits. As a result, it is helpful to have limited pieces of furniture in order to accommodate our guests. In addition, much of the Bellamy furniture has either been distributed among relatives or was lost in several fires over the years. There are a few original pieces belonging to the museum that are in extreme disrepair. There are opportunities to sponsor their restoration so that they may be safely displayed in the museum. Inquire via our Contact Us section for more information. Are members of the Bellamy family still involved with the Mansion? Yes! Bellamy family members were instrumental in preserving the Mansion and continue to serve on our board, support the site and attend museum events. Who owns the Bellamy Mansion? The Bellamy is a stewardship property of Preservation North Carolina, the organization that purchased the site years after the devastating 1972 fire. Can I have an event at the Bellamy? Yes! Please refer to our "Rent" section. Read what our visitors are saying on Trip Advisor. Do you have a question you don't see answered here? Send us an email and we'll get back to you!